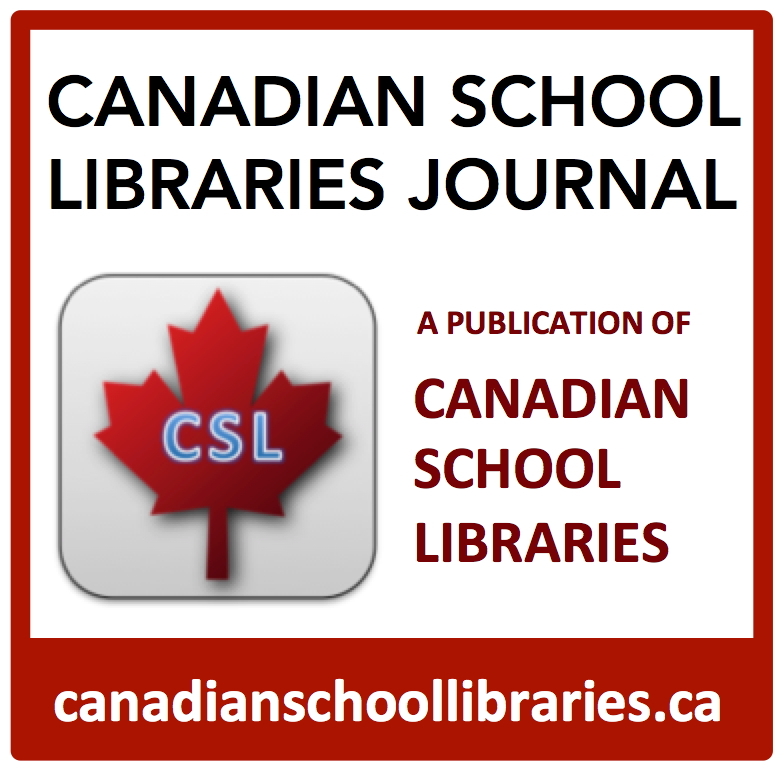 School libraries are reinventing themselves as learning commons and lively hubs of a collaborative learning culture. 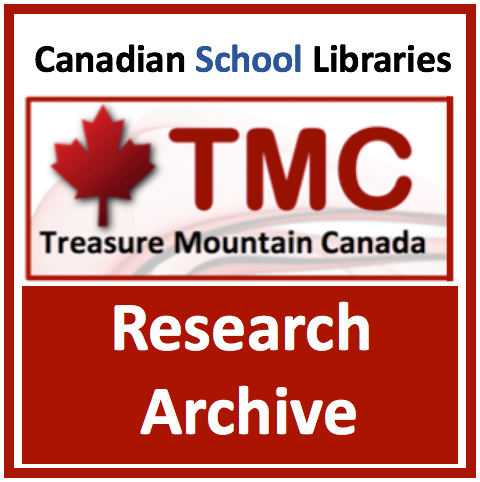 The virtual library learning commons extends resource access and active learning into online spaces. 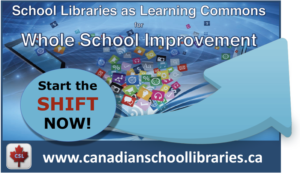 With a shared vision and collaboration across schools, the YCDSB has a unique opportunity for creating a rich and vibrant library learning commons, with streamlined access to common resources and customized for the needs of each school. 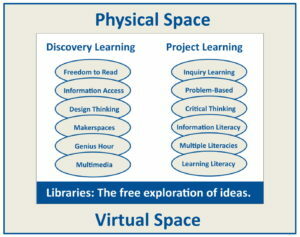 Join us as we explore the possibilities, and imagine your new virtual library learning commons. What does your virtual library learning commons look like right now? Take a minute to answer five short questions. An online pathfinder provides students with a guide to the most useful resources for their topic, curated by the teacher-librarian. The pathfinder can provide a framework for their work, broadening their horizons to see the breadth of resource possibilities, from print materials in the library’s collection to online subscription databases, to website and online media sources. Pathfinders can be more general subject guides or can be created to support a specific course or unit of study. There are many options for creating pathfinders, and most are free. Each has its advantages and disadvantages. Explore the examples for each pathfinder option and think about what might work for you and your students. Creating a pathfinder in a Google Document offers great flexibility. Whenever you update the document it automatically updates wherever you have it linked or embedded. 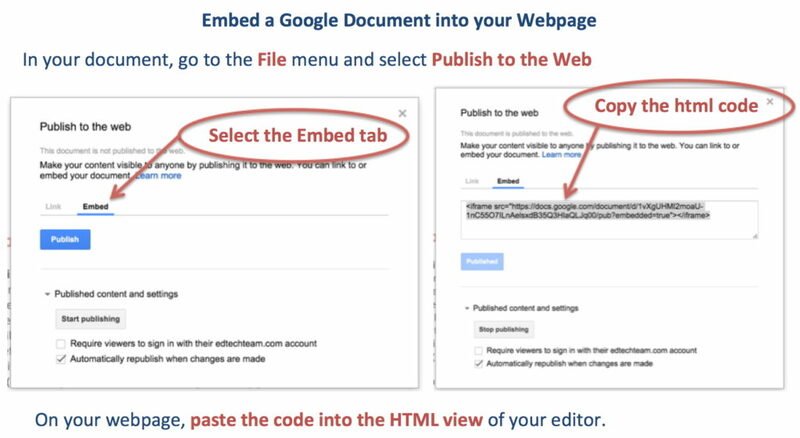 Tip: Why not make that Google Doc visible in your website by embedding it! The visual appeal may engage students more immediately, and you keep them in your virtual library space rather than sending them out. Here’s how. Symbaloo allows you to create a personalized virtual desktop of buttons which organizes web links. Symbaloo’s visual presence is an advantage for creating a pathfinder. 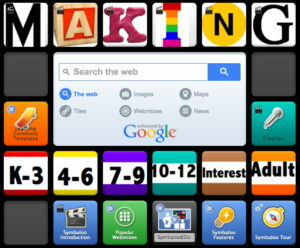 Students can also use Symbaloo to create their own virtual desktop for engaging in learning. Example: Dr. David Loertscher’s school librarianship MLIS students at San José State University created Symbaloo pathfinders for virtual makerspaces. ScoopIt is a content curation tool that allows you to collect and present stories from websites, blogs and all manner of social media. It’s visual presentation, and the assistance that it provides in suggesting potential content, make it an excellent tool for curating current and timely information. Example: Anita BK and Elaine MacKenzie created a ScoopIt for their Titanic Inquiry Knowledge-Building Centre. The purpose was to gather stories about the one hundredth anniversary of the sinking of the Titanic so that students could explore in the “pre-search” stage, to become more familiar with the topic and to inspire deeper questioning. Have a look at this Titanic Inquiry ScoopIt. Unlike other resources presented here, LibGuides is not free, but its dominance of the library marketplace for pathfinders, particularly in post-secondary institutions, makes it worthy of mention here. LibGuides is a powerful interface for creating subject guides and pathfinders. LibGuides integrates seamlessly with institutional access to licensed content (databases, etc.). LibGuides integrates into library websites, and the LibGuide Community makes guides from institutions worldwide available to your students. Basic library skills are perfect subjects for short, engaging online videos, available at the point of learning, be that in the library, the classroom or at home. Having a bank of these videos has the added benefit of freeing up face-to-face time for deeper collaborative learning experiences. Let’s learn how to flip your library orientation! Visit this page to learn more about flipping your orientation. A Knowledge-Building Centre (KBC) is an online space that creates an inquiry-based instructional scaffold for learning, brings in the best resources, and fosters collaborative learning. The KBC can be used exclusively online or be used for blended learning, extending collaborative learning in the physical library learning commons and classroom. A collaborative approach to learning is at the core of the KBC. The teacher and teacher-librarian are actively involved to coach, and to provide formative assessment and descriptive feedback for learning. A KBC can bring in other experts from the school, community and world. Students learn through collaboration: the KBC is not just a website to present resources and expectations, but an active online learning space. A KBC can be created using any online technology that allows for multiple users and has a pleasing and clear interface for scaffolding learning. Carol Koechlin, a Canadian education and library consultant and an international leader in thinking about the school library learning commons, has created a template in Google Sites for creating a KBC framed around the guided inquiry model from the Ontario School Library Association’s Together for Learning: School Libraries and the Emergence of the Learning Commons. This template is particularly useful for school systems using Google Apps for Education and/or Google Classroom, where student accounts are already set up and ready to go. We know that Google apps offer almost limitless opportunities for facilitating online collaborative knowledge-building, and incorporates powerful opportunities for assessment for and as learning. Google apps also offer specific tools for building information ethics into that collaborative learning environment. This first video demonstrates research tools in Google apps, and the Easy Bib Add-On. Image searches are fraught with ethical errors. At one time finding images that you had clear license to use, and learning how to cite them properly was quite a challenge. Now you, as the teacher-librarian, can teach students (and teachers) how to find images and use them ethically, all within the collaborative learning environment of your virtual library learning commons. What do all schools need, and how could that be accomplished? What does my school need in addition, and how could that be accomplished? What can we do collaboratively? How can we use UX design principles to empower learning? In your “Birds of a Feather” groups, discuss these questions, and explore resources and examples. Claim one to three slides in the Google presentation below, and share your dream Virtual Library Learning Commons design concept!